Jacksonville, FL-based Regency Centers acquired Seattle, WA-based Klahanie Shopping Center for $36 million. 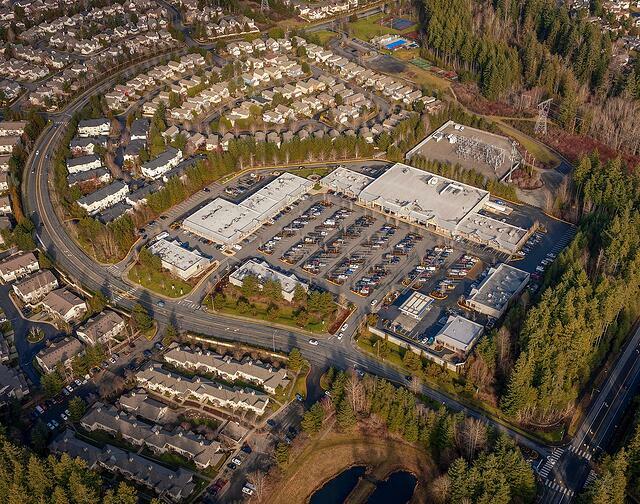 This acquisition has bolstered Regency’s footprint in the Puget Sound area. Other important centers in the area include Sammamish Highlands, Grand Ridge Plaza in Issaquah, Broadway Market and Pine Lake Village. Klahanie Shopping Center is a nice addition to Regency’s portfolio. The center’s proximity to a prosperous community along with a diversified tenant mix will well complement its portfolio expansion in the Seattle region. The center is anchored by 40,000 square foot retailer-owned Quality Food Centers. Also, it comprises an additional 67,000 square feet of space which is leased to a variety of national and local players. This is an excerpt from this full article posted on Zacks.com.